Supply Chain Consult was founded in July 2003 by Fons S’Jegers and has its headquarters in Zonhoven, Belgium. 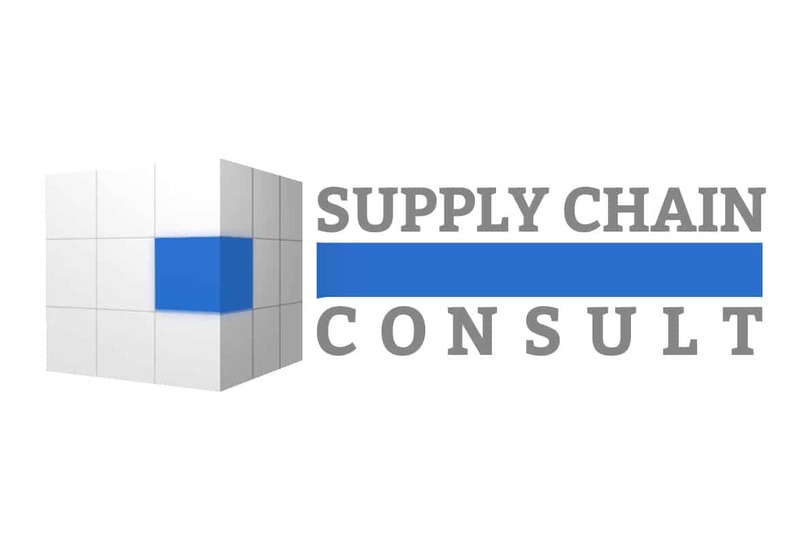 Committed to the elementary belief ‘Providing Knowledge so Others Can Grow’, Supply Chain Consult enthusiastically helps companies and organisations to improve their supply chains by offering down to earth, practical solutions. Design of their website in WordPress.